Professional staff, warm hospitalityThe Elios Hotel is famous for warm hospitality and professional staff. 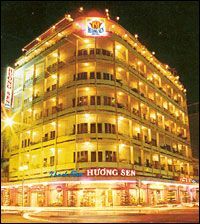 Hospitable staffs, best servicesThe May Hotel is famous for hospitable staffs, high-class, best services and reasonable price. Famous for efficiency, comfort.The Metropole Hotel ? 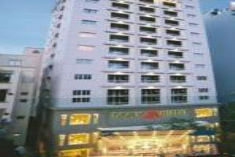 A three-star hotel with full exceptional amenities and services, efficiency and comfort. 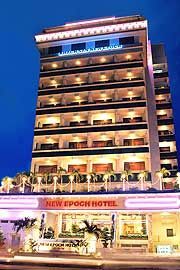 Ideal location, modern amenities.The New Epoch Hotel is renowned for its ideal location, modern amenities and friendly services. 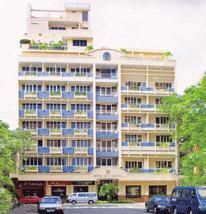 Modern amenities, charm and comfort.The Oscar Saigon hotel is famous for French architecture, modern amenities, charm and comfort. 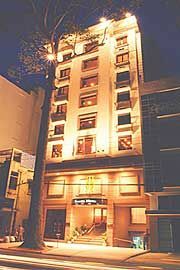 Warm service and cozy ambienceThe hotel is famous for professional service, comfortable accommodation and cozy ambience. 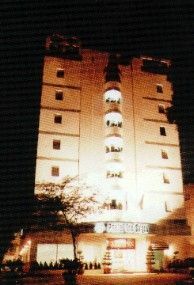 Warm hospitality, friendly servicesA three-star hotel is famous for friendly services and warm hospitality.